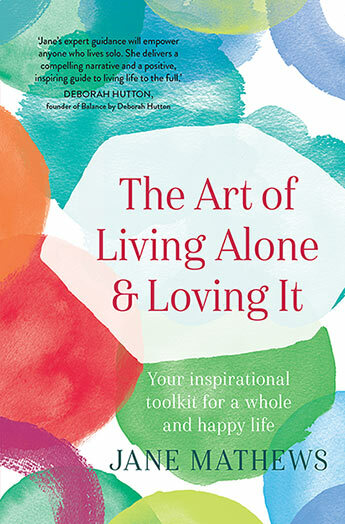 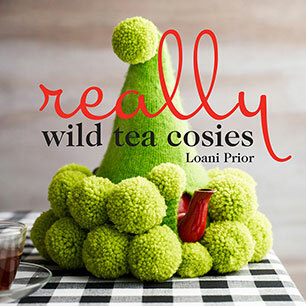 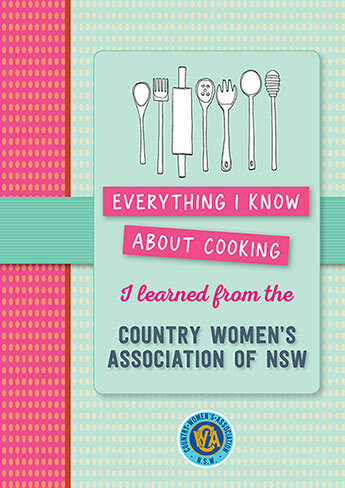 Loani Prior, author of Wild Tea Cosies, Really Wild Tea Cosies, and How Tea Cosies Changed The World lives on Queensland's Sunshine Coast where her woolly obsessions border on becoming a disorder. 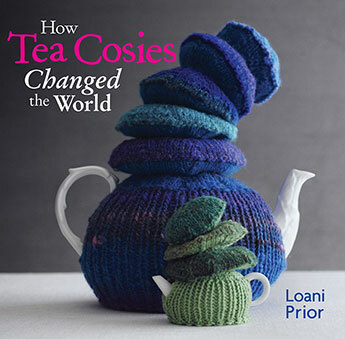 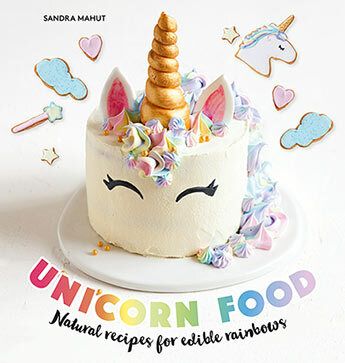 The Queen of the Tea Cosies exhibits her knitted objets d'art in galleries, blogs with the global community of knitters, gives Wild Knitting workshops and judges the odd tea cosy competition. 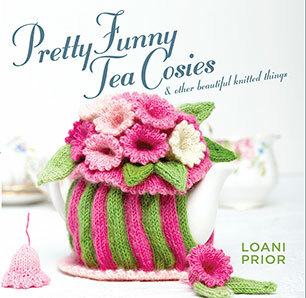 Creative and original patterns from the Queen of Tea Cosies Loani Prior.